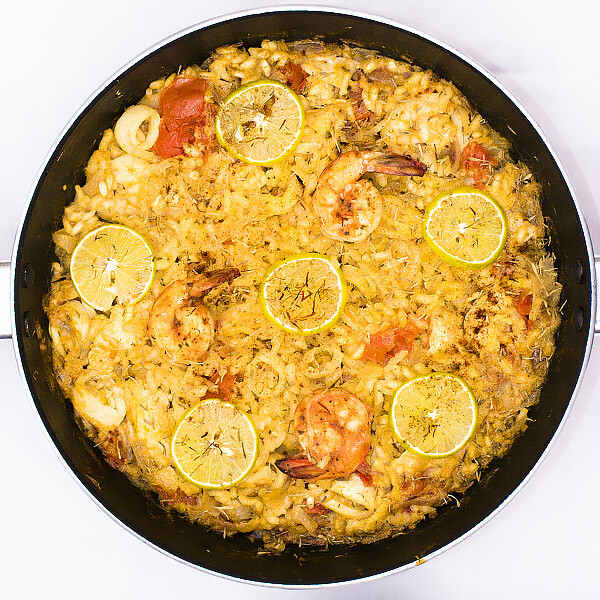 Successfully saved Easy Spanish Paella Recipe to your Calendar. You can also save the ingredients to your Grocery List. Whatever you say, Spanish Paella is one dish that is like a party in your mouth.